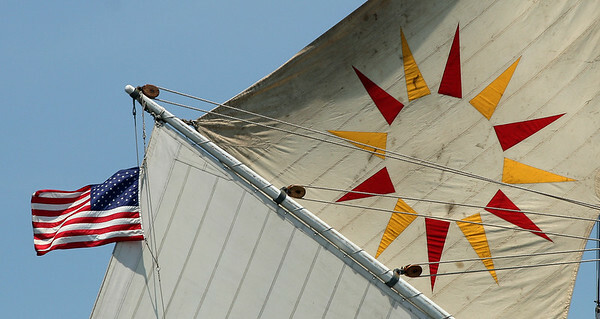 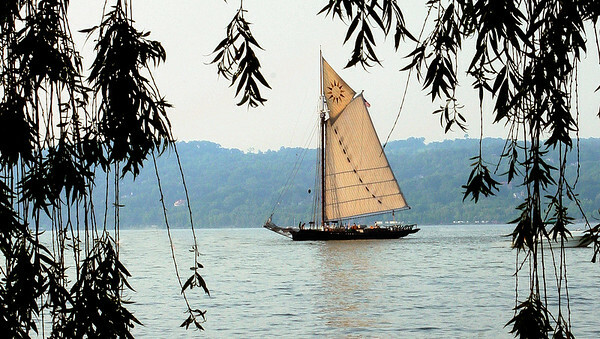 The sails of the Hudson River Sloop Clearwater. 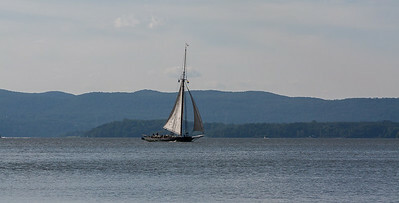 The Hudson river Sloop Clearwater on a late afternoon sail during the Clearwater Festival at Croton Park. 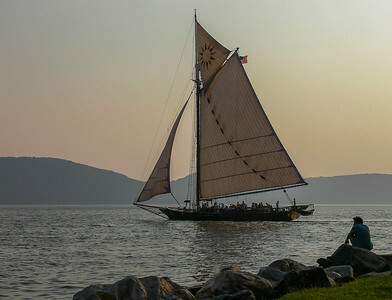 The Hudson River Sloop Clearwater passing Croton Park at sunset during the Clearwater Festival. 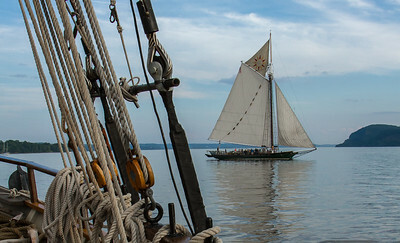 The Hudson River Sloop Clearwater from the bow of the Mystic Whaler near Croton on Hudson. 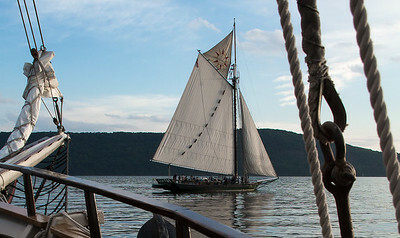 The Hudson River Sloop Clearwater as seen from the bow of the Mystic Whaler on an evening sail during the Clearwater Festival. 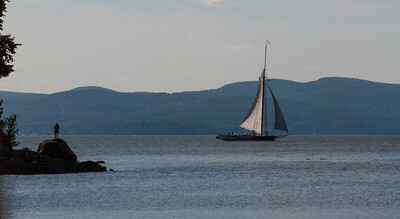 Hudson River Sloop Clearwater taken from the Mystic Whaler with the Hudson Highlands in the backgrounds.